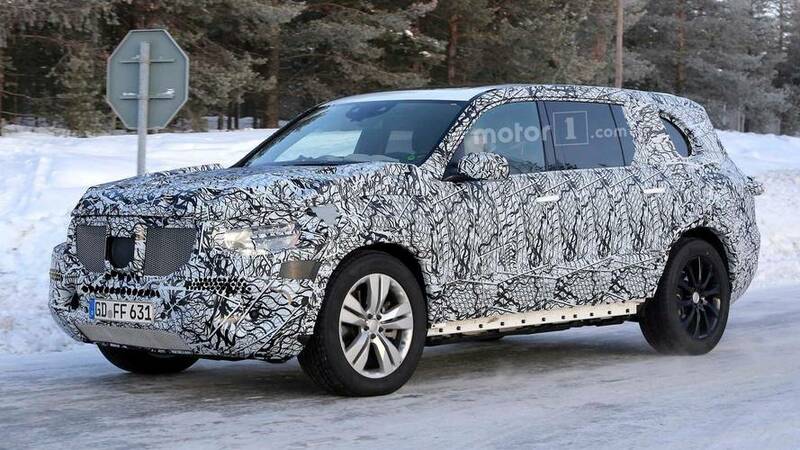 The S-Class of SUVs looks large and in charge. 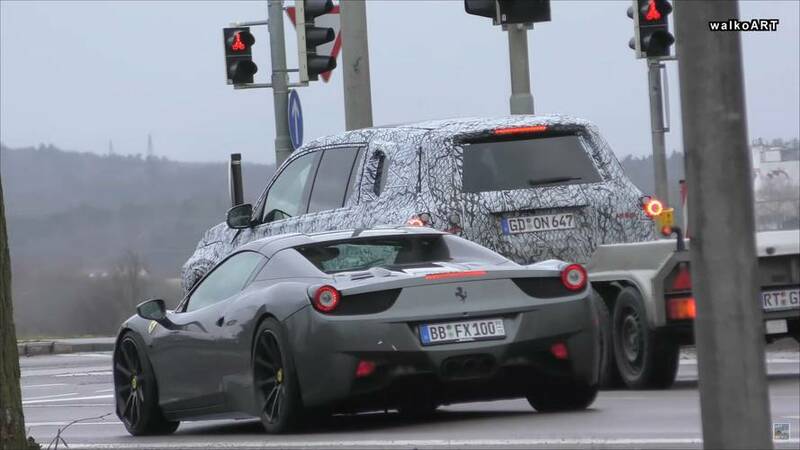 An official debut is apparently not coming anytime soon. 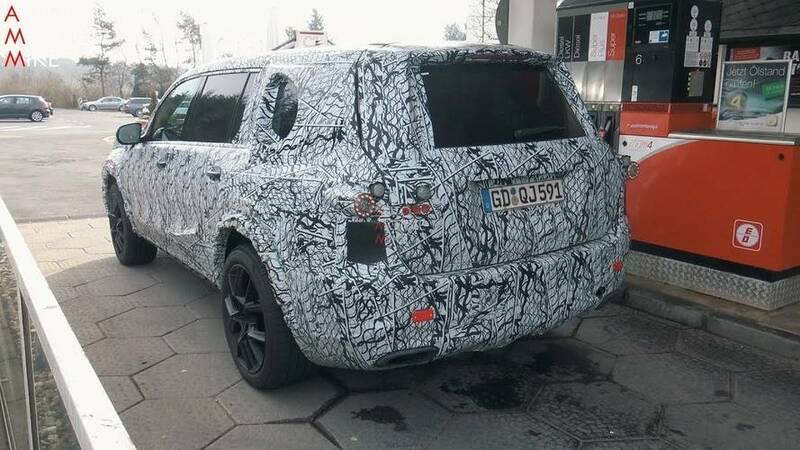 Getting ready to fight the Bentley Bentayga. 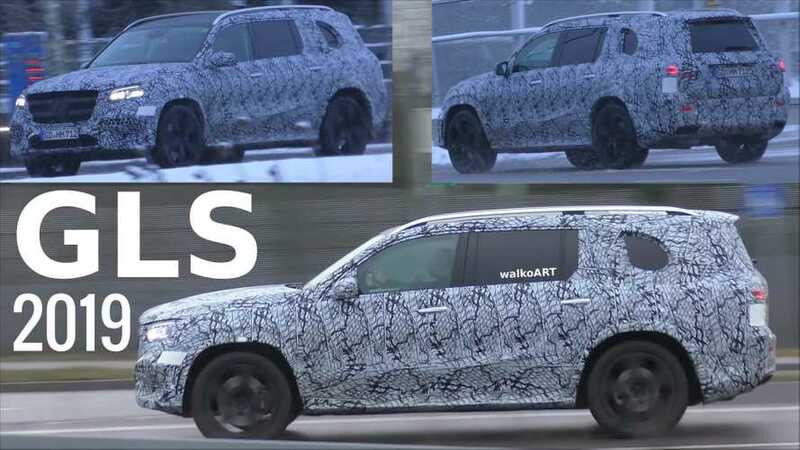 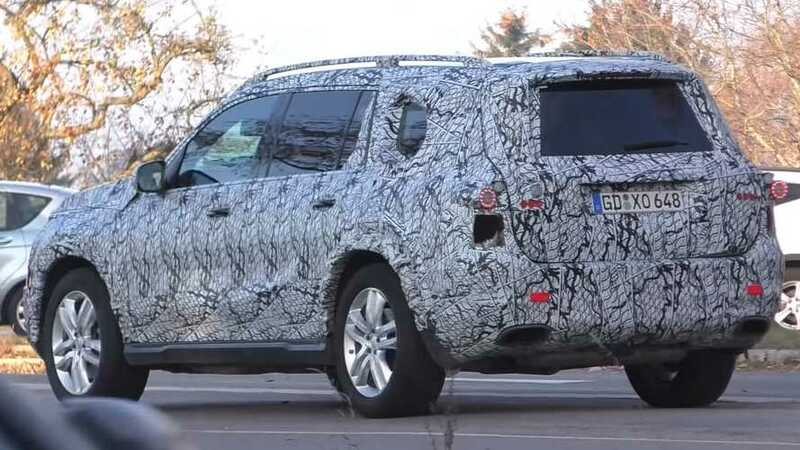 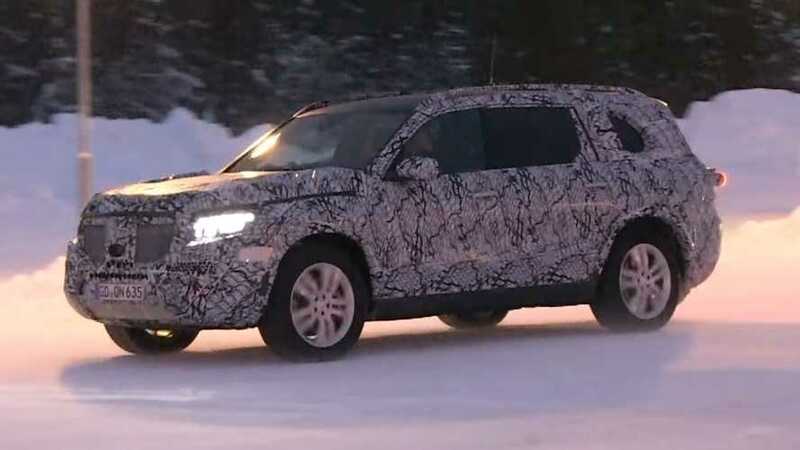 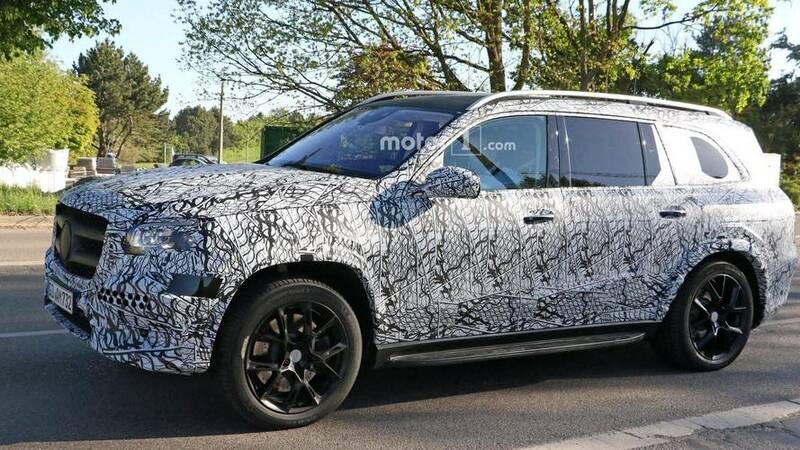 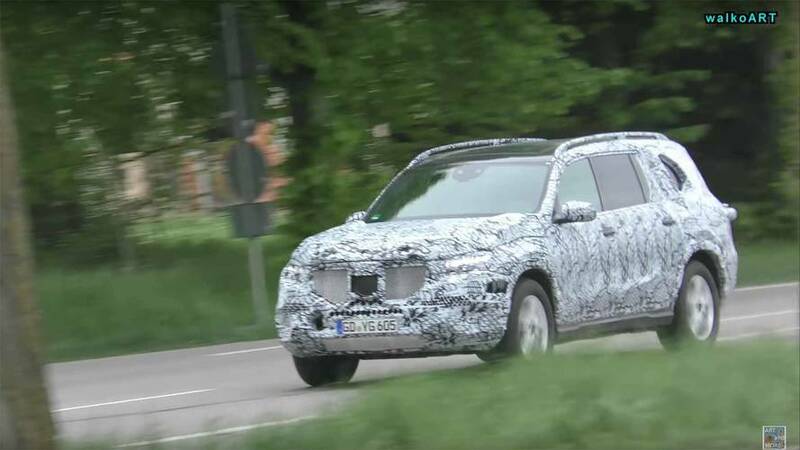 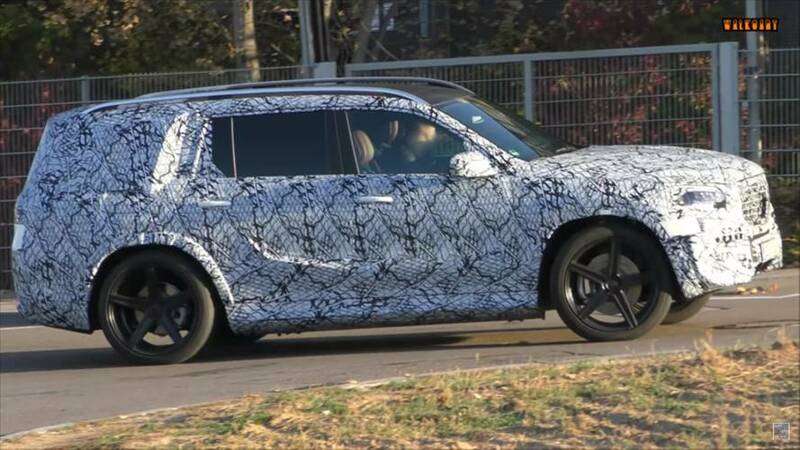 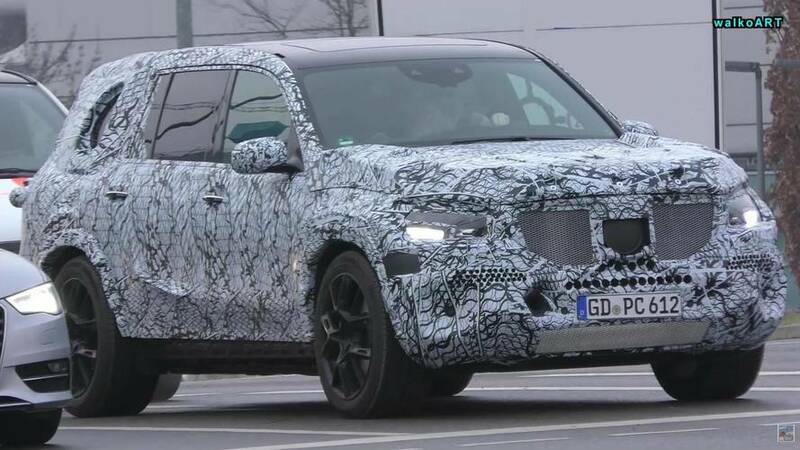 It's only our second look at Germany's new super SUV. 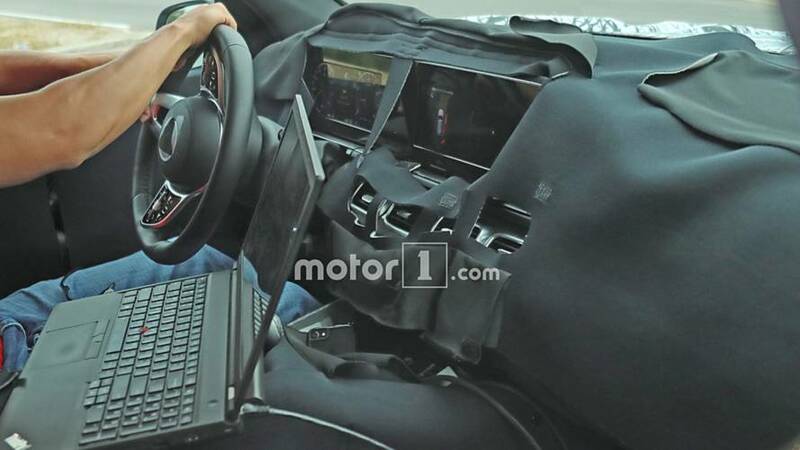 A massive screen stretches across the dashboard. 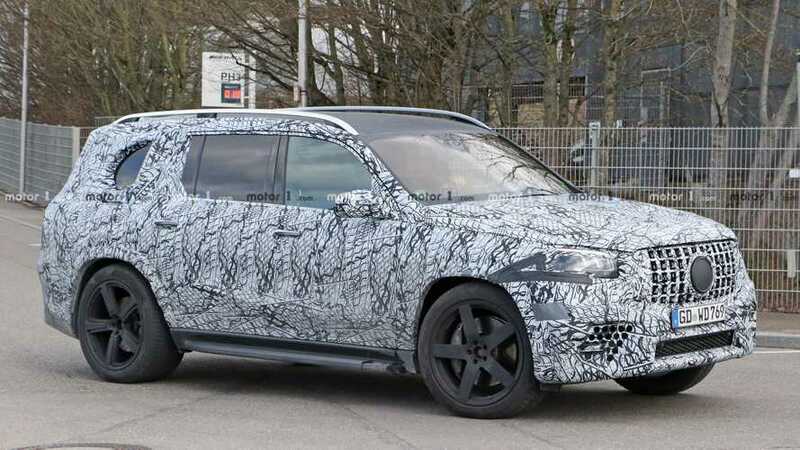 Will have to fight the BMW X7. 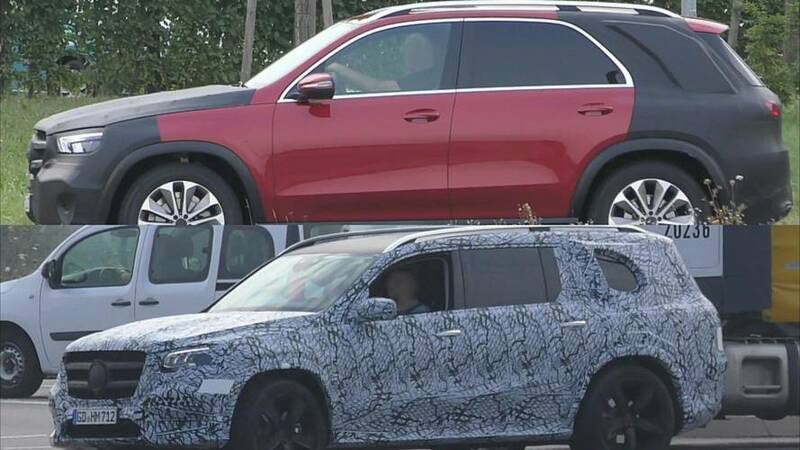 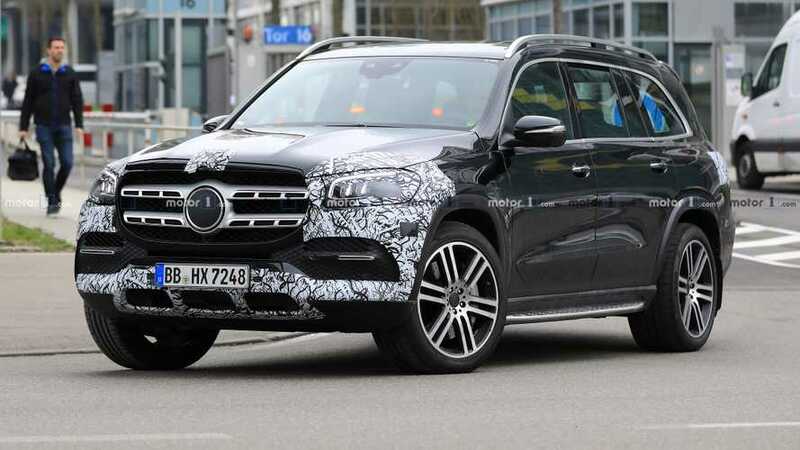 Mercedes has no shortage of crossovers under development. 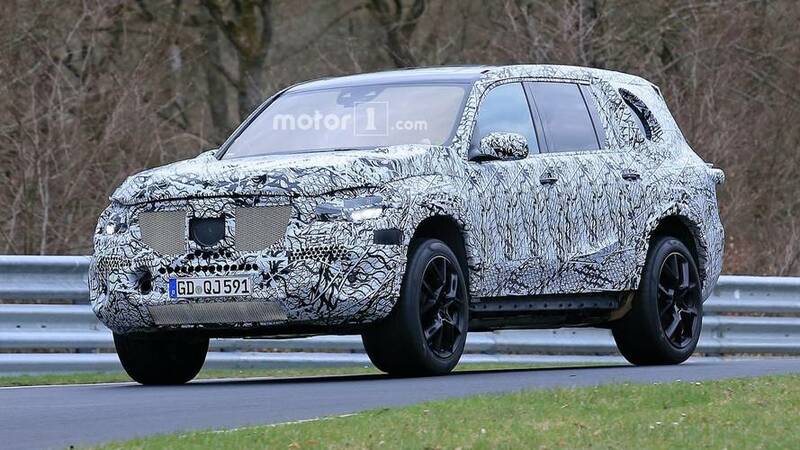 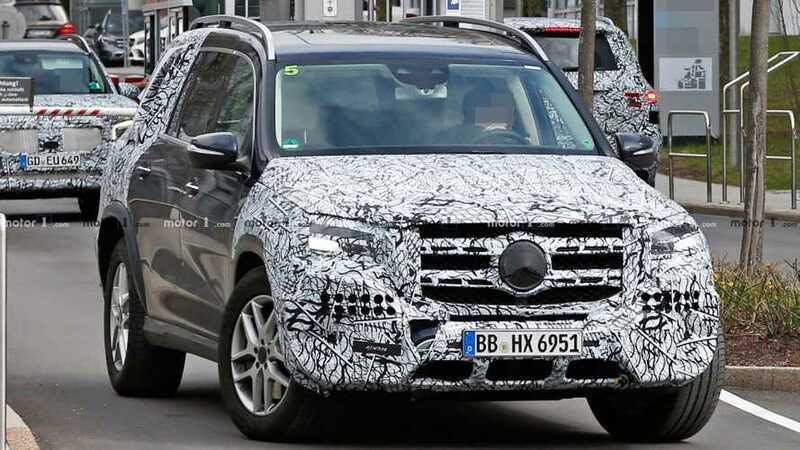 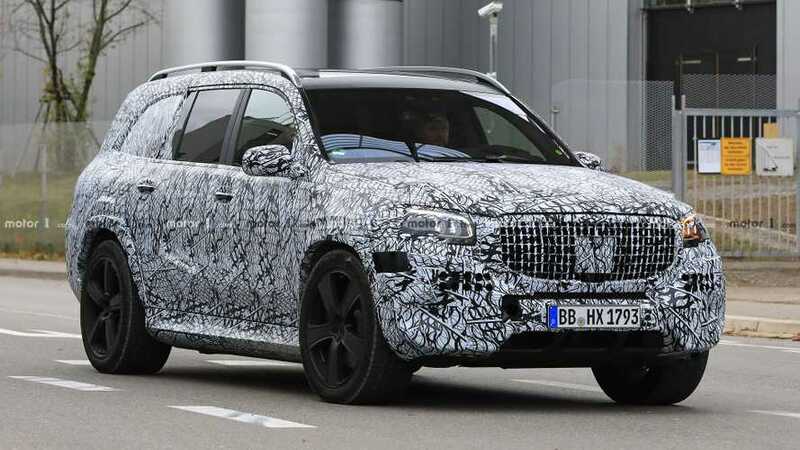 Mercedes' biggest and most luxurious SUV is being overhauled for 2019. 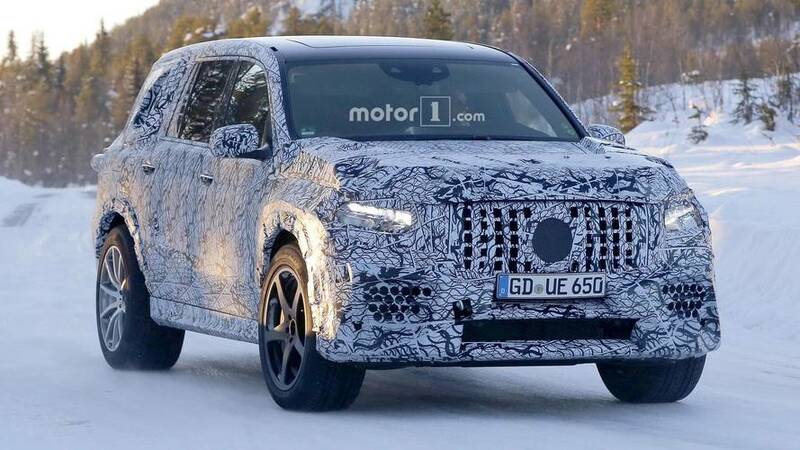 We should see the final product later in the year.